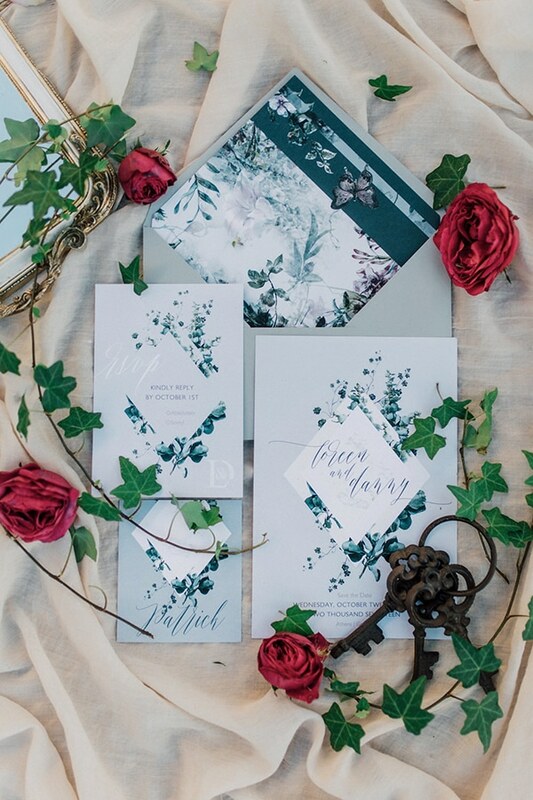 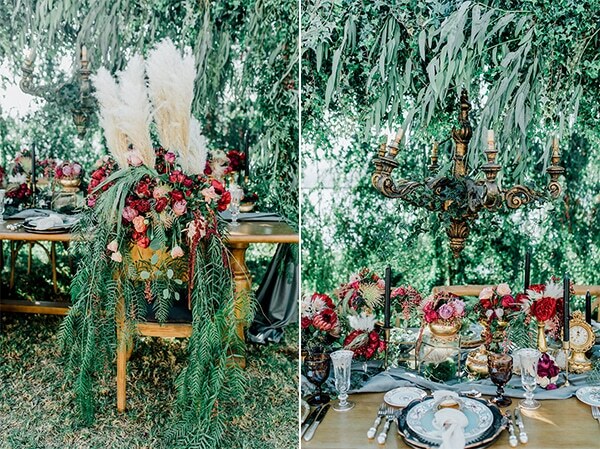 The dreamy inspiration shoot we are sharing today has mesmerized us! 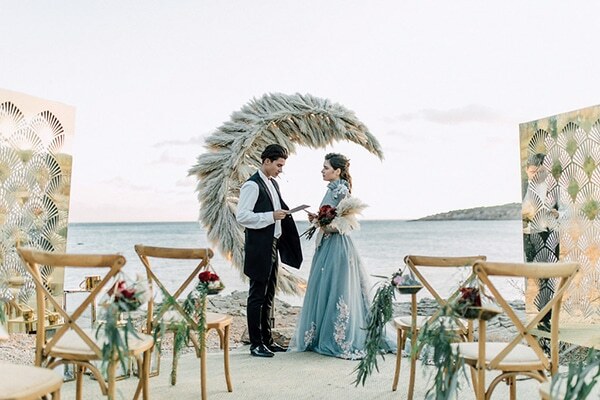 From the amazing blue wedding gown with embroidered flowers to the gorgeous table and ceremony setting, everything is beyond beautiful! 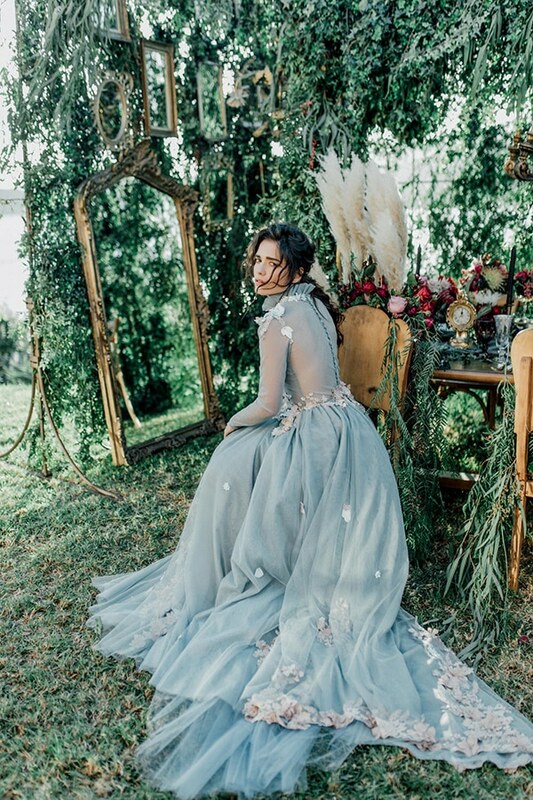 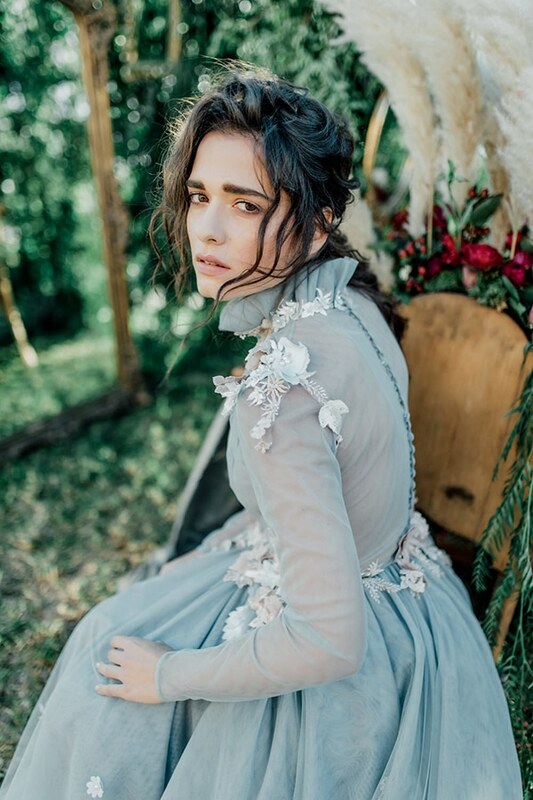 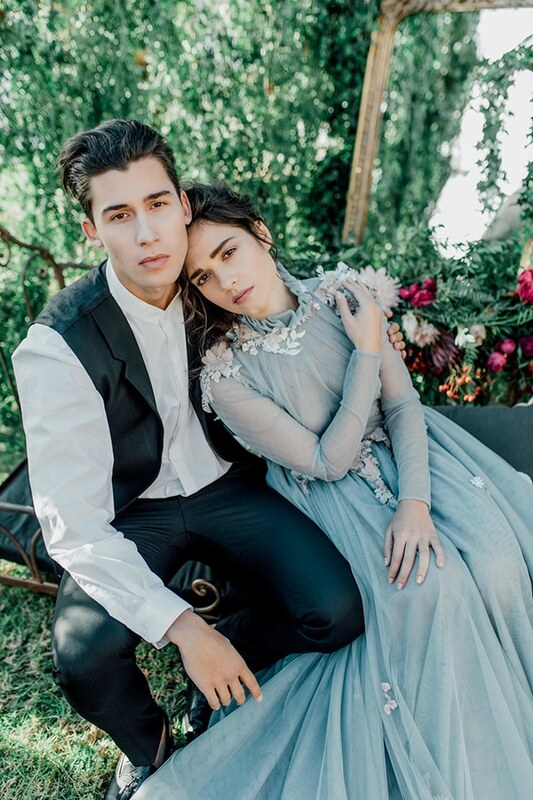 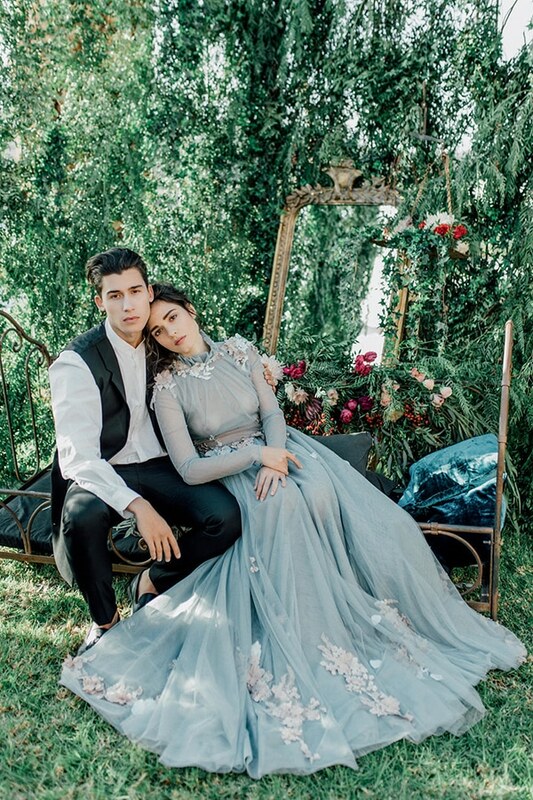 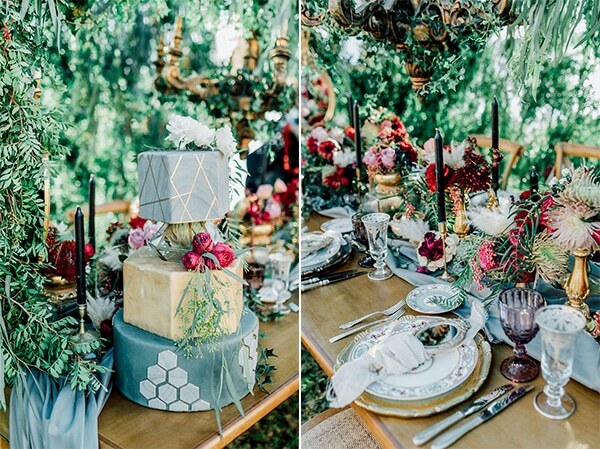 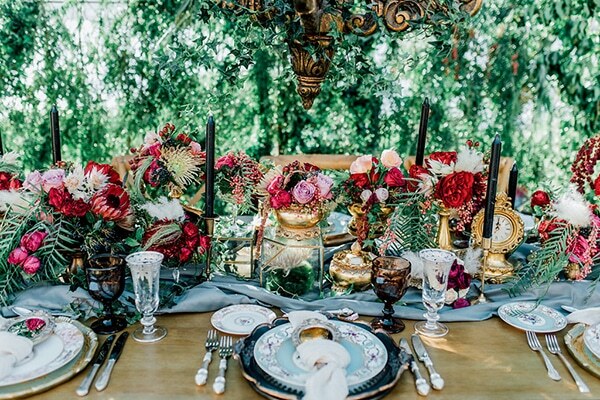 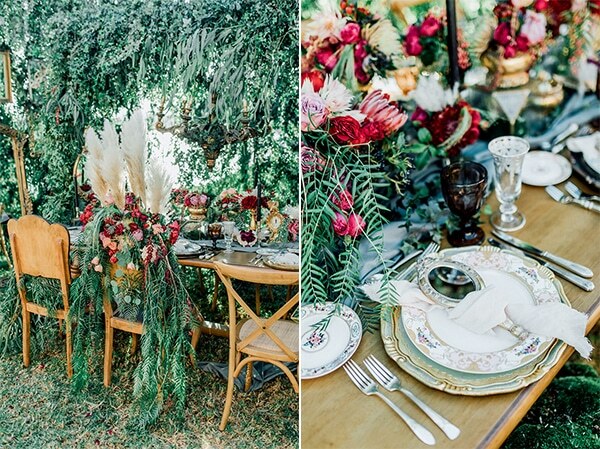 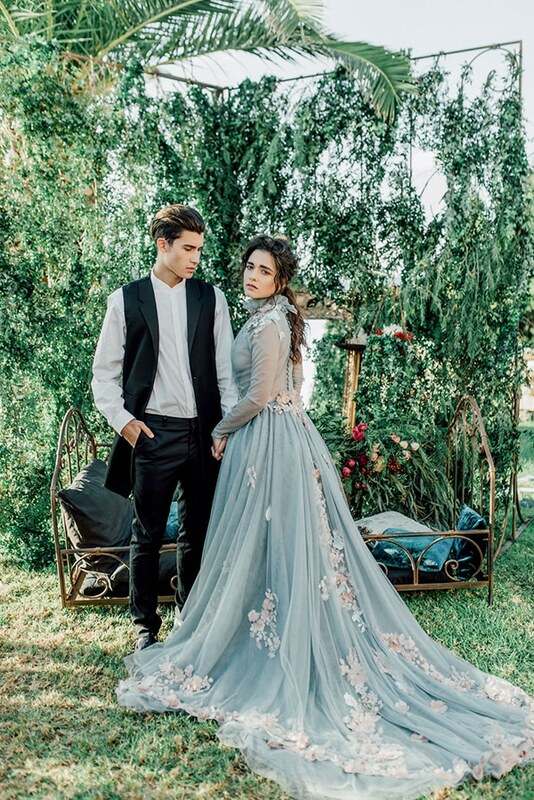 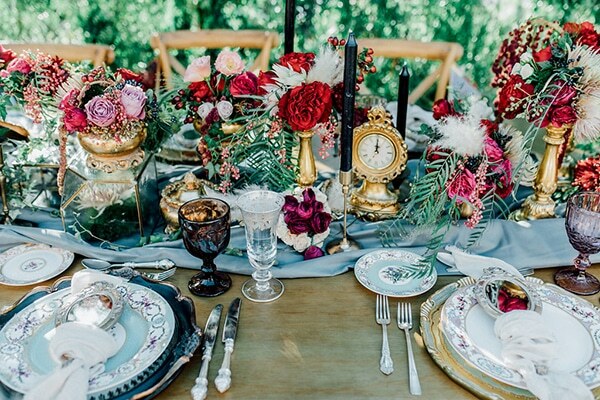 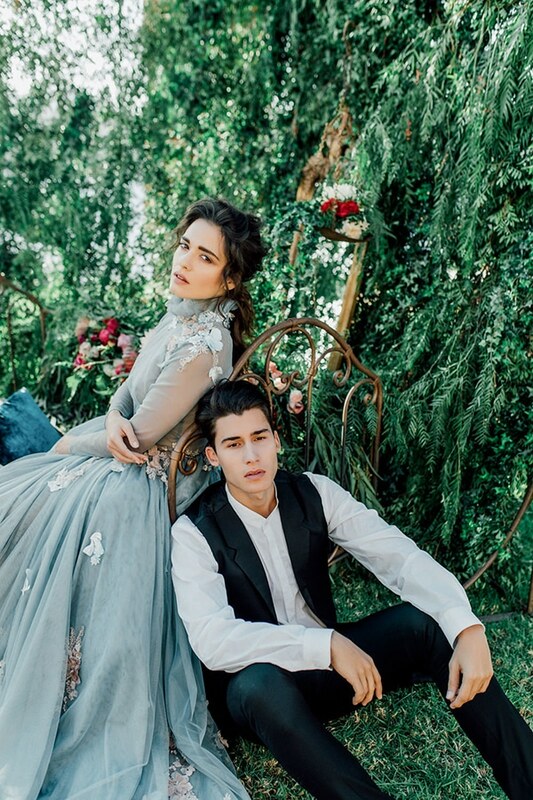 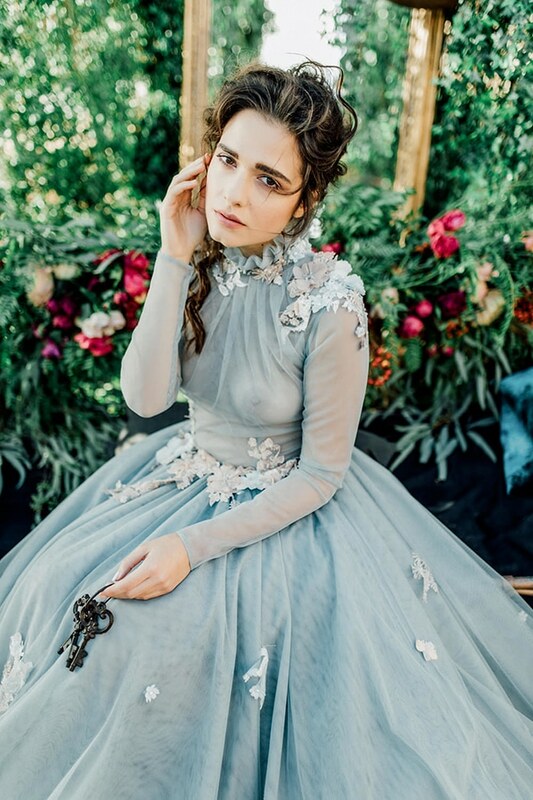 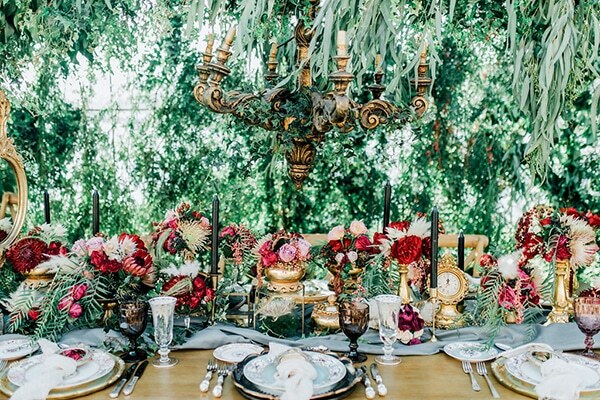 Inspired by the secret gardens, this shoot provides inspiration to every bride that dreams of a fairy tale wedding! 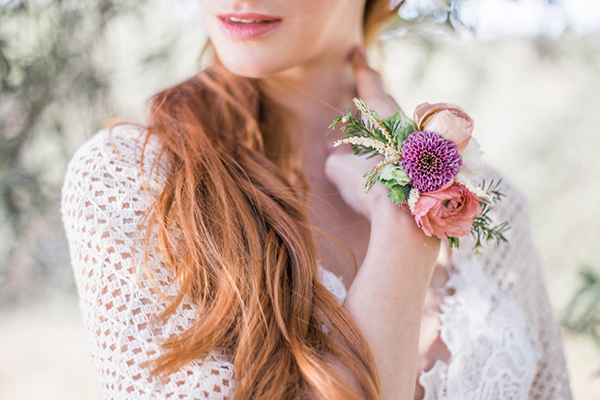 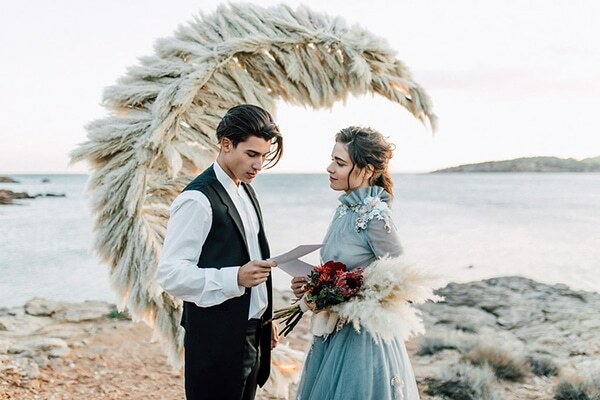 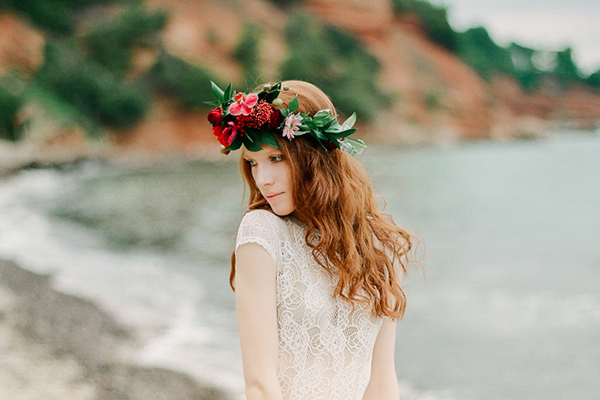 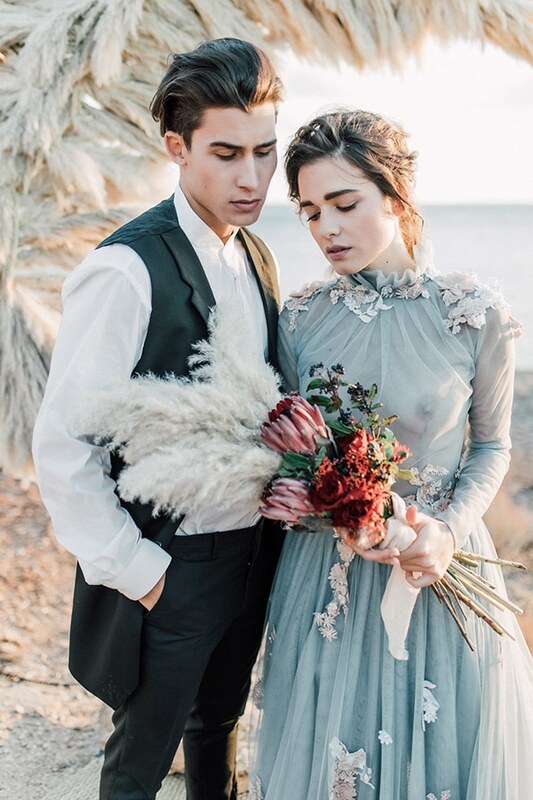 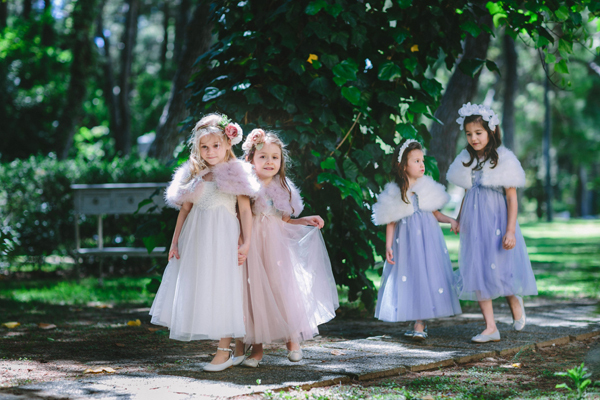 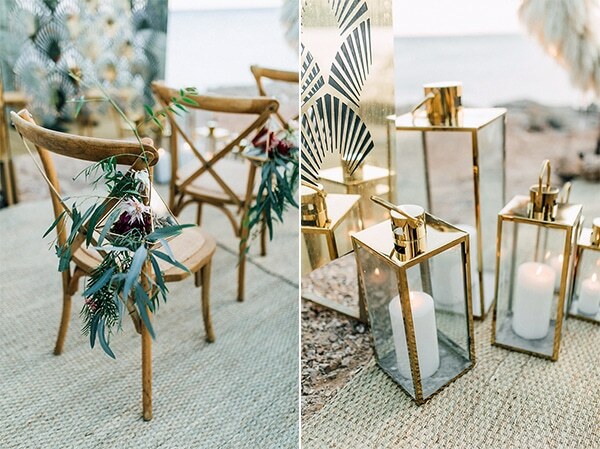 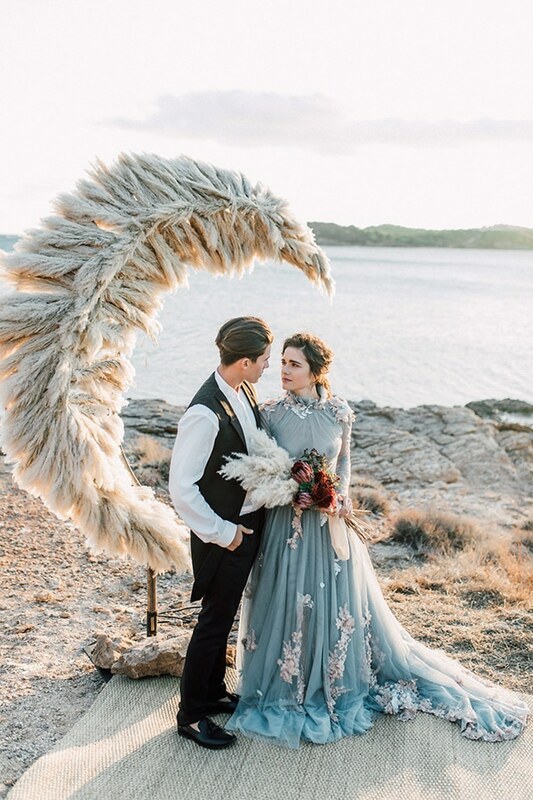 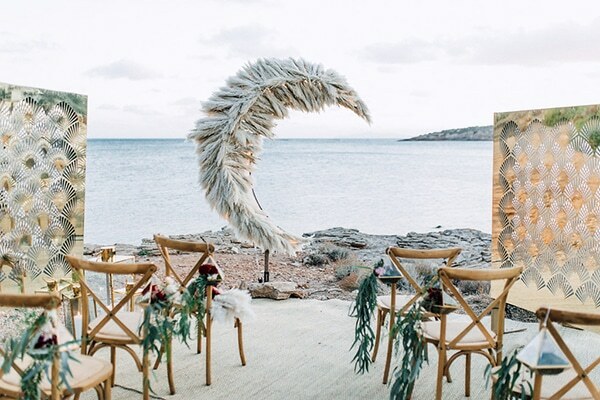 Have a look at the amazing photos Anna Roussos Photography captured and you will be smitten!